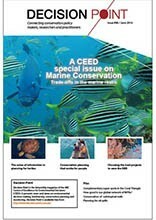 Exploring trade-offs in the marine realm, and the dilemma of how to make the most of limited resources when the need is enormous. 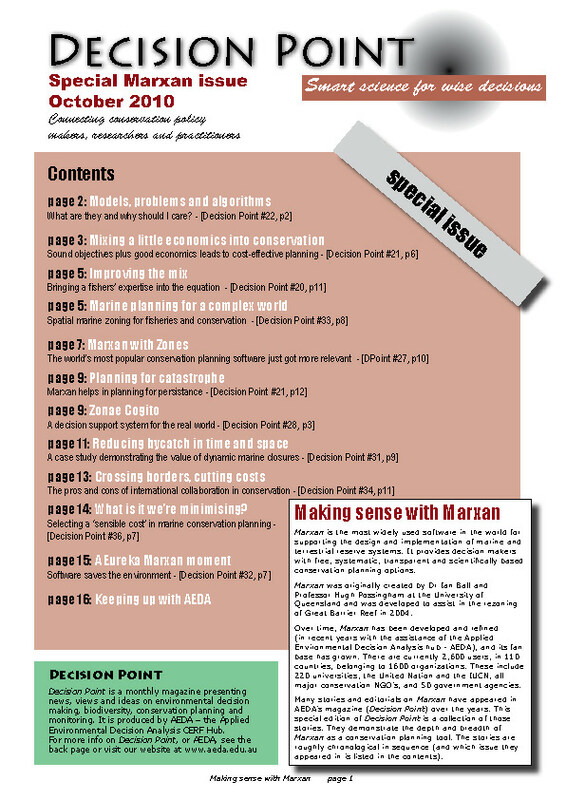 ARC CEED is actively researching solutions to these issues and this special issue of Decision Point brings you a selection of our work focused on marine conservation and planning. 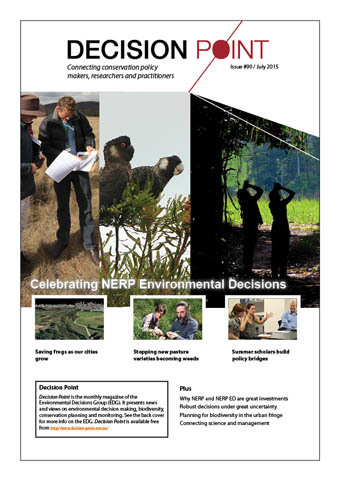 In this issue, we reflect on the success of the NERP Environmental Decisions hub, which closed in June 2015, and look back on a selection of past research highlights. 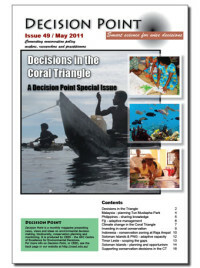 An issue dedicated to presenting research on issues affecting the Coral Triangle region. 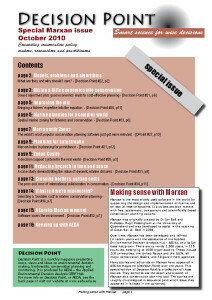 All about our conservation planning tool ‘Marxan’ and its application to conservation management planning.